Might the battleground be expanded for 2020? Texas remains a “red” state. Just as California remains a “blue” state. “Red” means Republican; “blue” means Democratic. That is how political media and political operatives refer to the country. Red or blue. There’s also “purple,” which is what you get when you combine red with blue. “Purple” states are those that aren’t strongly either red or blue. It’s a blended color connoting the conflict between the parties for control of the political palette. The midterm election drew a lot of eyes toward Texas. We had a competitive race for the U.S. Senate seat occupied by Republican Ted Cruz. The Democratic challenger, Beto O’Rourke, came within 3 percentage points of knocking Cruz off. That’s not supposed to happen in a strongly “red” state such as Texas. It did and now Democratic activists, strategists and assorted other partisans believe Texas stands on the cusp of turning purple. Maybe. I would have thought so had Democrats been able to capture a single statewide office at the end of the midterm election balloting. 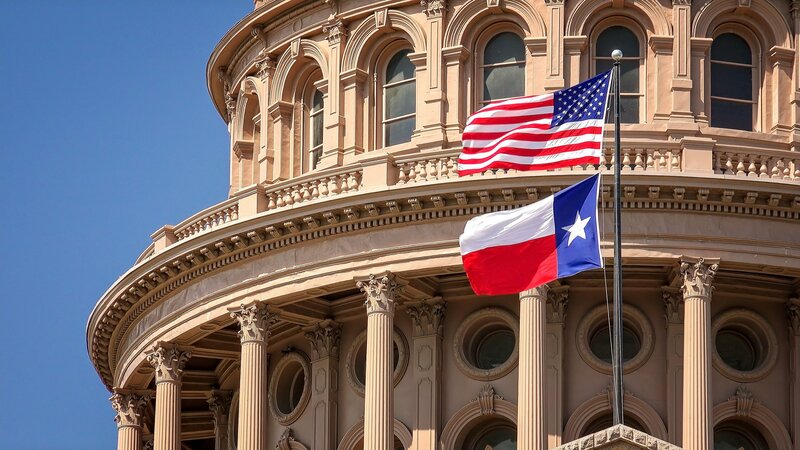 Here, though, is what might happen when the 2020 presidential campaign kicks into high gear: Texas might become much more of a “battleground state” that attracts presidential candidates for events other than closed-door, high-dollar fundraisers. I’m beginning now to fantasize about big crowds gathering at rallies in Dallas or Fort Worth when the 2020 candidates start mapping out where the votes are. Residents of places like Ohio, Virginia, Florida, North Carolina, Colorado, Wisconsin and Pennsylvania long have been courted by presidential hopefuls. Texas? Pffftt! The pols haven’t given so much as a first look, let alone a second look. Democratic candidates for president have given up on Texas. Republican candidates have taken us for granted. Beto’s showing against Cruz might serve as a wakeup call for presidential candidates on both sides of the chasm. Come the next election year, there could be a realization at campaign HQs in both parties that Texas’s 38 electoral votes are worth fighting for. We could see presidential nominees traipsing through State Fair crowds in Dallas in September of 2020. Our airwaves might be flooded with campaign ads. So might our mailboxes. I’m not yet ready to declare that such an activity officially makes Texas a “purple” state. We’re still red, although after the midterm election it looks as though Texas isn’t quite as red as it has been since, oh, forever.